SEO is stand for Search Engine Optimization and it is a sub part of internet market. In past few years this field has grown very rapidly and now it has become mandatory for every business to hire an SEO team or agency to promote business on the internet. 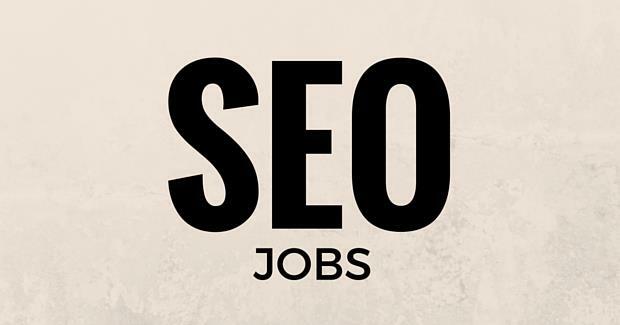 With the growth of SEO industry the numbers of SEO jobs have also increased. Now almost every business needs an SEO team for internet promotion of business or a website. However SEO is a field which is currently not being taught in universities. The most of SEO experts learned this technique with experience and with the literature available on the internet. This reason sometimes create hurdles for SEO experts to seek a job because they can’t write any educational background in their CVs and all they can do is just represent their projects in their experience area of CV. During interview SEO experts face same scenario because they can’t say that they have got their SEO degree from that university so they have good knowledge of it. To cope up with this issue and to be different from other job seekers, here are few tips which an SEO expert can apply while writing a CV to demonstrate his full potential in SEO industry. Here is how an SEO expert should write a CV while applying for SEO jobs. Although you don’t have degree certificate of being SEO expert, you can still pursue your hiring manager that you are a good SEO by showing him that you have enough knowledge of it. You can do so in skills section of your CV. In skills section you can briefly explain about which area of SEO your expert in. A good presentation of your freelancing and social profiles is also a great way to impress your hiring manager. By sharing your freelancing profiles you are actually sharing certificates of the work you have done in past which is a solid proof that you have enough knowledge in this industry. Presenting your recent projects in your CV is also a great evidence of your skills and experiences. You can present that how you helped businesses to grow on the internet by promoting them through your SEO services. These are few tips you can keep in mind while writing your CV for SEO job. However if you are still confused and looking for a help to hunt a job, then you can also consult any employment agency or a professional HR consultant in your area.